April will be the festival days of celebrating the coming of spring! In Barcelona April events 2014 shouldn't be missed out. There are a number of great concerts in Barcelona city which you can't say 'No'. One of these concerts is Franz Ferdinand. They are one of the examples of alternative rock. If you like indie or indie pop sounds then you don't want to miss this event out. The time and date info are below. 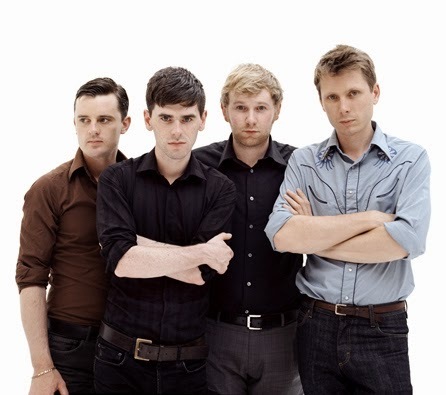 You can listen to a video of Franz Ferdinand until you listen to live. Join the concert, make your Barcelona travel better! Follow our site and don't miss out the music festivals in Barcelona city.